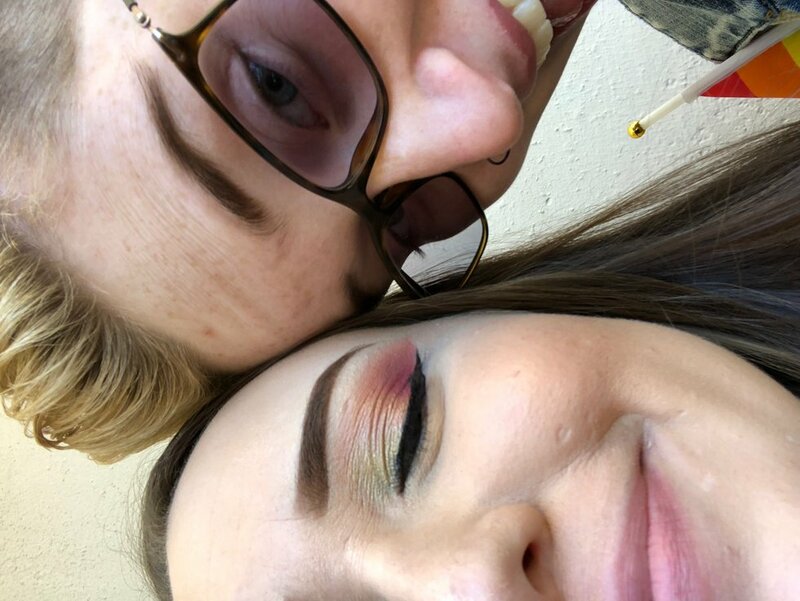 Pride is always fun, but it's so much better when you're with someone you love. Before this year's Pride, I had only been to Pride once. The first time I went to Pride, I went with a bunch of my friends and I was single. 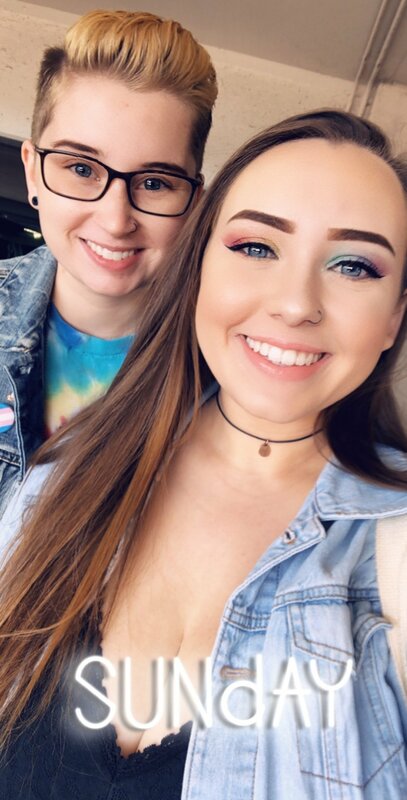 Going to Pride this year with my partner was completely different. Pride is a space where you can be fully yourself, whatever that means to you. When you are with your partner you already feel safe, but being in an environment where you are surrounded by love and support it is ten times greater. A good pride means you are dancing and dancing alone is never fun. Whether you go with friends, family, or your partner; dancing is so much more fun. My partner says that I don't dance well but she still danced with me at pride. Pictures with your partner are amazing and can capture memories. 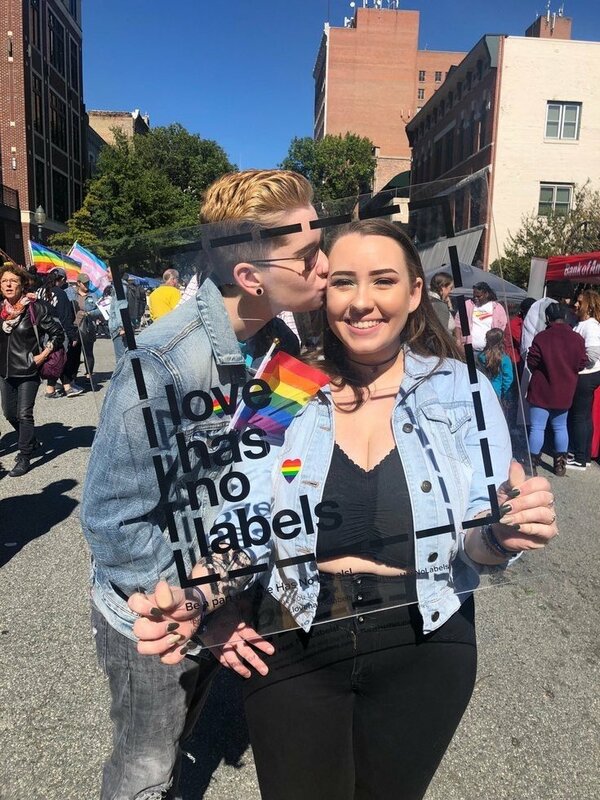 At Pride you get to take several pictures in an environment that celebrates people like you and the relationship that you are in. Pride is partially about free stuff and when you are with someone you don't have to go alone. The awkward conversations that happen at those booths when you're alone are cringy and sometimes you feel bad for not buying anything. If your partner is with you then you can either make them talk to the person or you can just talk to each other and then get the free rainbows. 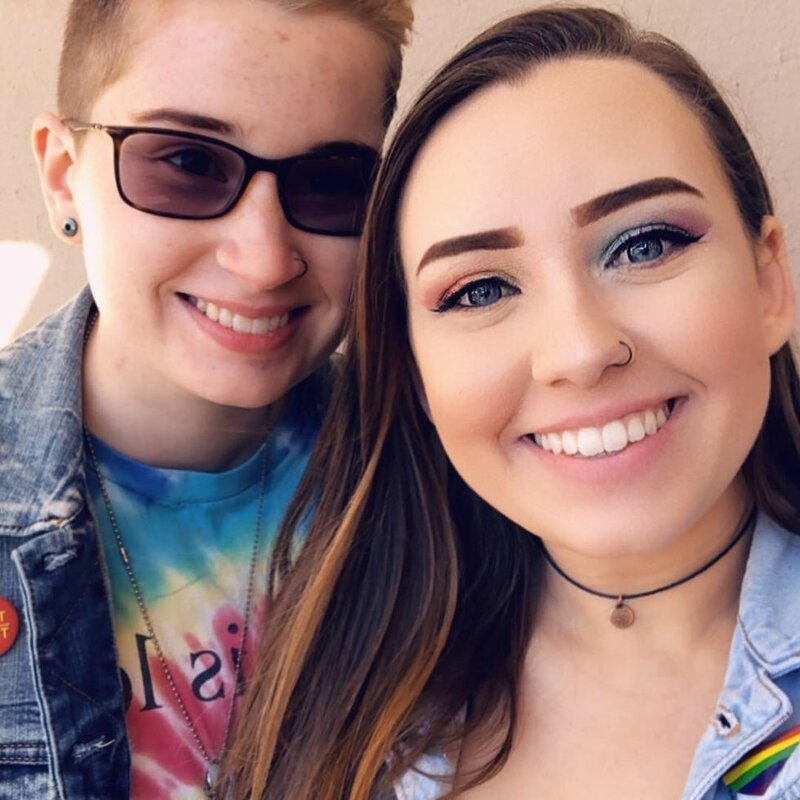 Going to pride alone or with friends is fun but it never means as much as going to your first pride with your partner. The overwhelming feeling of acceptance, love, and happiness spreads over you. 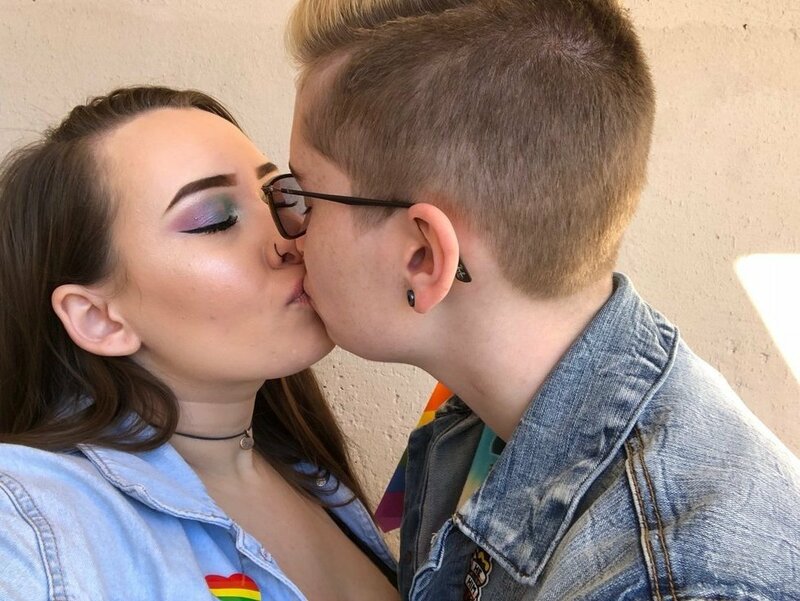 Sharing the experience of pride with your partner is a million times better than any pride you have ever been to.